It’s always worth checking online to see if The Secret Campsites has any last minute camping and bell tents available for glamping. Although our campsites are very popular and often booked up well in advance, we do sometimes have last minute cancellations and unexpected free pitches and bell tents at both our Wild Boar Wood glamping site near Haywards Heath, Beech Estate Campsite near Battle and Secret Campsite Lewes. All are within easy reach of London, Brighton and the south coast so are great for a last minute camping holiday or late availability glamping trip. If you want to keep up-to-date with special offers from The Secret Campsites and want to be kept informed of when there is late availability, then it is a good idea to follow us on Facebook where we post our latest news and information on late availability camping and other offers. You might also like to subscribe to our newsletter by filling in your details at the bottom of this page. That way, news and information from The Secret Campsites will come straight to your email inbox. 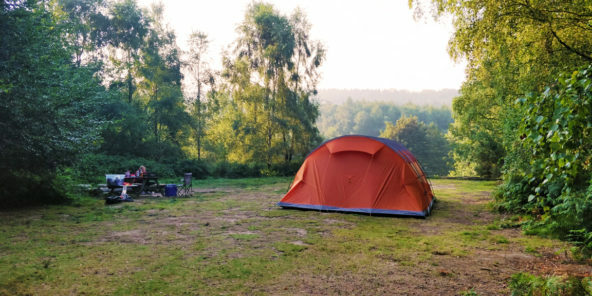 Our campsites all allow campfires and we operate a low noise policy – which means our lovely campsites are ideally suited for people who want a relaxing break where they can enjoy natural surroundings. Wild Boar Wood has just nine bell tents in a small woodland with the steam trains of The Bluebell Railway running past. Beech Estate has eight bell tents for wild glamping and also a number of pitches where campers are welcome to pitch their own tents. It is set on the edge of a 600-acre woodland. 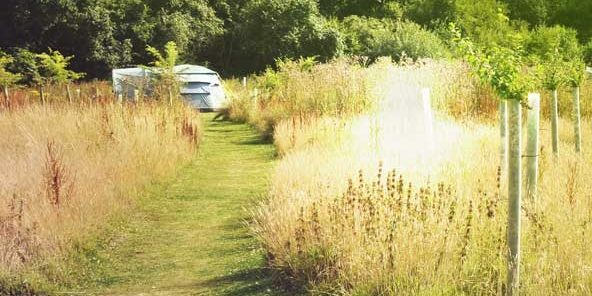 The Secret Campsite Lewes is a smaller camping site with 17 pitches and some quirky glamping options too. 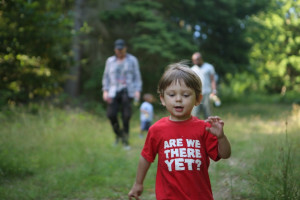 We hope to welcome you to the what we think are the best campsites in Sussex and the best campsites with campfires in the woods in Britain.